"On behalf of the Fayette Meth Taskforce, I would like to thank Becky Smith for her support, and the support of FACTOR, through three years of excellence in community service and education. If it were not for FACTOR’s coordination of the initial Meth Watch workshop in Peachtree City, this task force would have never been formed. I applaud your organization for not only facilitating this event, but for investing the time and effort to realize that the meth plague in 2004 and 2005 was a serious threat to the quality of life in this fine county that we call home....I know that the efforts of the Fayette Meth Taskforce, made with the support of FACTOR, had a considerable impact on the community awareness of the meth problem in all aspects - inevitably having a positive impact on this dramatic improvement. It is the service and support of organizations like FACTOR that keeps communities like Fayette County strong, and helps maintain the quality of life that makes this one of the country’s top places to live. Again, I cannot thank you enough for all of your help and investment of time, resources, and funding. FACTOR is truly a blessing to our community." After the relative success of the Fayette Meth Taskforce, FACTOR Director, Becky Smith, worked to transform the existing coalition into the beginnings of a new initiative - Substance Abuse Violence Education (SAVE). Since that time, FACTOR has partnered on a new program with AVPRIDE, a local organization which assists Fayette County youth in becoming conscious and productive members of their communities. AVPRIDE is a designated provider for the statewide Alcohol Prevention Project (APP), and by working together, AVPRIDE and FACTOR have helped facilitate significant changes in the awareness of, and attitudes toward, underage drinking in Fayette County. Successes resulting from this initiative include: introduction of Project Northland, an alcohol education curriculum for Fayette County Middle Schools; focus on the "Parents Who Host Lose the Most" program; and an impressive 100% passage of Social Host Ordinances in all parts of Fayette County. ​Drug-Free Fayette Coalition. 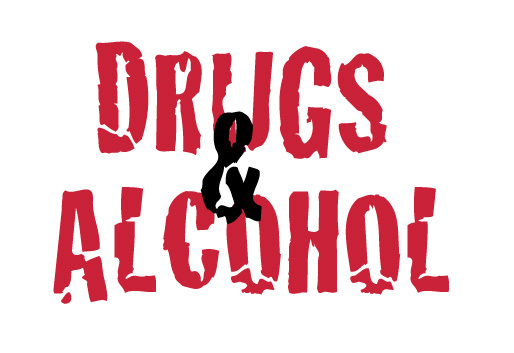 Many of the community leaders who worked together on the drinking project are coming together again to take on the issue of drug use in our county, with a particular focus on marijuana use. The focus of SAVE is to promote activities and events that bring awareness and education regarding the impact of teen use of drugs and alcohol, and gang involvement, in Fayette County.